Bennington is a city in Ottawa County. It is located approximately 15 miles north from Salina. Ottawa County is part of the Salina Micropolitan Statistical Area. The average commute time is 20 minutes. 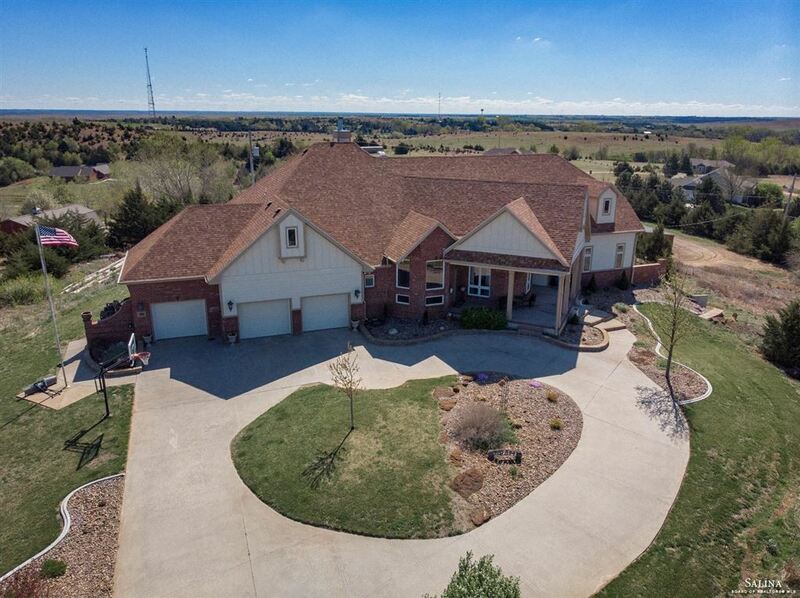 According to the Salina Multiple Listing Service for the year 2010 the average sales price for a Single Family home in Bennington was $95,598 and the median sales price at $94,000 with an average days on the market at 203 days.